Sometimes you need to listen to those with a lifetime of experience. We recently asked the BuzzFeed Community for the most brilliant cooking tips their grandparents taught them. Here are a few they shared with us. 1. If you're breading chicken, just toss the meat with some breadcrumbs and seasoning in a paper bag to make your life easier. When my papa would make chicken strips, he'd pour bread crumbs and seasonings into a large brown paper bag and then toss the chicken in and shake it up until each piece was well-coated and seasoned. It gave literal meaning to the term “shake and bake”. 2. Always wash your rice before you cook it. It's well-known in Arabic cuisine that white rice should be kept in water for at least half an hour after being thoroughly washed and before cooking it. My Persian grandmother taught me to add salt as well. Simple addition, but it makes a difference! My nana taught me to always rinse my rice and to cook it with seasoning, whether that was adding spices to the water, or using broth to give my rice extra flavor. And here are more tips on how to cook the perfect rice. 3. Keep your cookies from going stale by placing a piece of bread in the cookie jar. This one is so basic yet so useful: When your cookies get hard/tough over time, just put them in a container with a piece of bread. Your cookies will soften up and the bread will become dry and hard. Works every time! 4. Add some brown sugar to your tomato sauce. My papa taught me to add a tablespoon of brown sugar to ANY kind of tomato sauce. Wouldn’t have spaghetti or enchiladas any other way! 5. Learn the right measurements for the perfect pie crust. Mine taught me the 3-2-1 method for pie crust: 3 parts flour, 2 parts (frozen) fat, 1 part ice water. You can also add a little salt and/or sugar to get the flavor you need. 6. Add rutabaga to your mashed potatoes. Rutabaga in mashed potatoes. It tastes amazing and it's a super cheap upgrade. 7. When in doubt, use butter. BUTTER makes everything taste so much better. EVERYTHING! Check out a few butter upgrades that can take your dishes to the next level. 8. Make your casseroles a day in advance. When you make a casserole, bake it 24 hours in advance and let it sit for a day. I don't know why but it tastes 100 times better! 9. 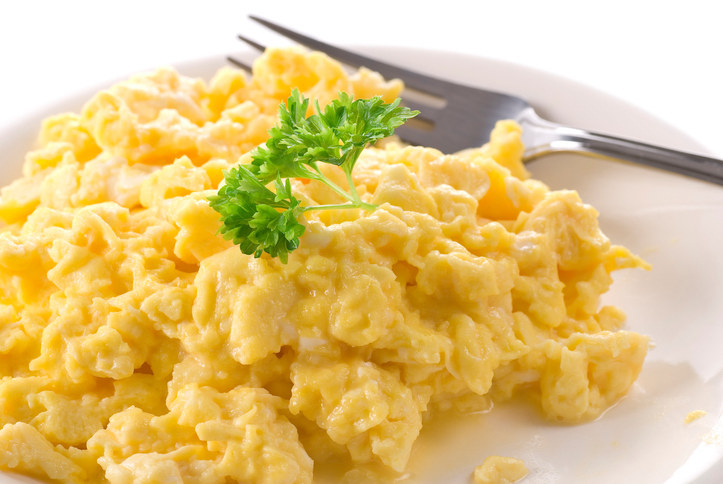 To get super tender and delicious scrambled eggs, cook them on low heat. My grandmother used to cook her scrambled eggs really slowly on low-to-medium heat. It would feel like they took forever but would result in the creamiest scrambled eggs ever. Here are more tips to cook the perfect eggs. 10. 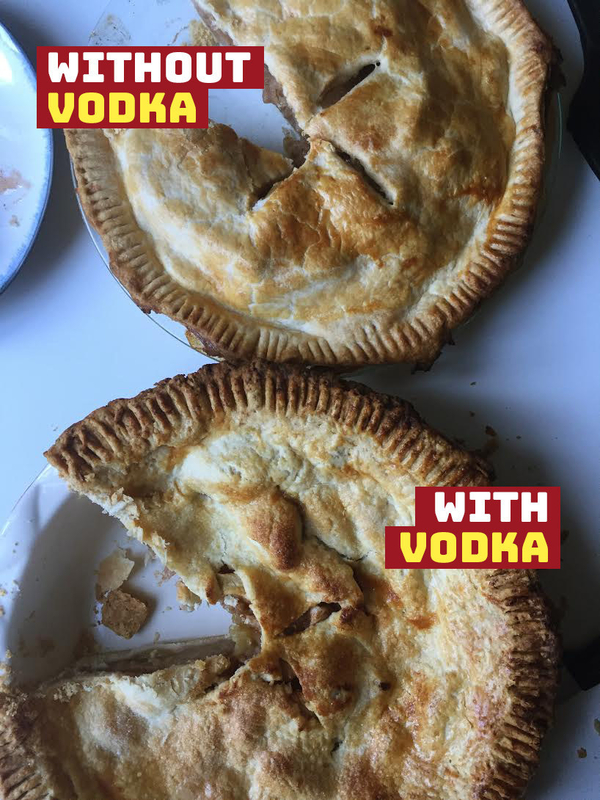 Add vodka to your pie crust to make it flakier. When making pie crust, only use half the water it calls for. The other half? Vodka! 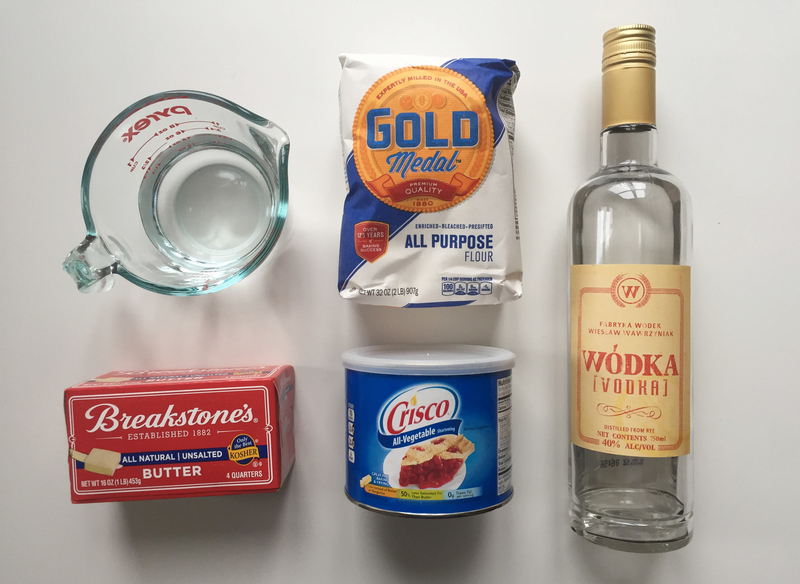 During baking, the vodka will evaporate leading to a flakier crust. Also good to know when making pie crust: Always use cold ingredients to make sure the butter doesn’t get too soft, and work fast so you don't overwork the dough. Check out other baking hacks we've tested and know are actually legit. 11. Spot the perfect watermelon thanks to its color. My great grandmother told me to find sweetest watermelon by looking at the bottom: The yellow-er it is the sweeter. Hasn’t failed me yet. My grandma taught me that you should buy watermelons that are very dark green but with a yellow patch. They should also sound hollow when you knock on them. 12. Cook your rice in coconut milk. My grandmother, who was born and raised in Jamaica, always said that in order to make really good rice, you should cook it in coconut milk. And she was right, it’s always good. Here's a coconut rice recipe you can use as inspiration. 13. Sprinkle flour on your bacon to make it crispier. My grandma taught me to sprinkle a little bit of flour on bacon. It cuts down on grease splatters, prevents the bacon from shrinking as much, and makes it extra crispy! 14. Smack your cake pan on the counter before baking the cake so the batter spreads out evenly. My great-grandfather was a baker, and this is the best trick he taught me. When you’re making a cake, after you’ve poured the batter in the cake pan, hold the pan by the edges (very carefully!) and bang it on the counter. This will help the batter spread out evenly. It also works for cupcakes, muffins, cornbread batter in little tins, and pies. 15. 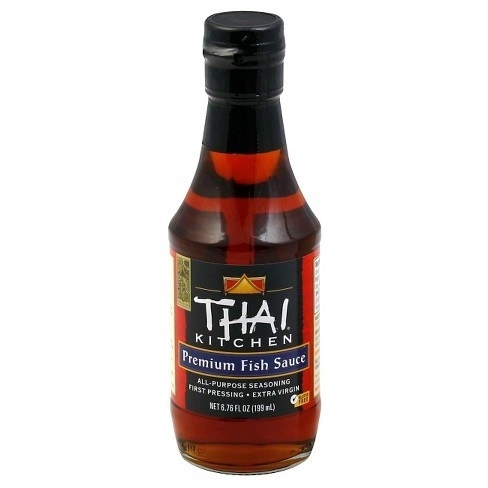 Add fish sauce to your scrambled eggs. Whenever I visited my grandma I would ask her to make me scrambled eggs. I tried to make it myself but the eggs always tasted so bland. I later learned that she added fish sauce to hers to give them more flavor. 16. Clean as you go. The one I never listened to until I was an adult (but should have) is: Clean as you go. You will have plenty of time to tidy up throughout the prep process and it prevents you from having a huge mess that intimidates you at the end. 17. Use an eggshell to fish out a piece of broken eggshell. If a piece of egg shell gets in the egg, use another piece of the shell to scoop it out! This works like a charm. 18. Save your bacon grease. When I think of my grandma, I always remember breakfasts on the farm. She taught me how to fry eggs and ALWAYS kept her bacon grease. She would dice up tomatoes and onion ultra-fine and add a little bit of warm bacon grease with salt and pepper and serve that on the side with dippy eggs. She grew up during the Great Depression — so she knew lots of tricks to impart flavor into dishes cheaply. Whenever my grandma made fried chicharrones or bacon, she would save the fat for the refried beans and cook them with that instead of butter or regular oil. Check out all the ways to use leftover bacon fat for more ideas. 19. Add a little bit of powdered milk to your frosting to thicken it without making it sweeter. When making homemade frosting, add a little bit of powdered milk to the powdered sugar, it will make the frosting thicker and not so sickly sweet. 20. Know when to take shortcuts and make your life easier. I was reading my very, very Italian great-grandmother's sauce recipe. On the bottom she wrote, “Will serve 20. Any more than 20 guests, buy ragù.” She loves to cook, but she wouldn’t sacrifice time with friends and family. That day I learned that’s it’s ok to take shortcuts (or flat out cheat) when it comes to cooking. 21. Or, you know, burn food on purpose so no one asks you to cook for them ever again. What's the best cooking tip you learned from your grandparents? Tell us in the comments below!